The Mexican decor is a style full of great nuance, if we were to generalize in a few words to simplify the decorating style, we would say that it is a rustic style, with lots of color. Materials are used as wrought iron, wood, ceramics, cement and brick. Apart from materials such as steel or aluminum. 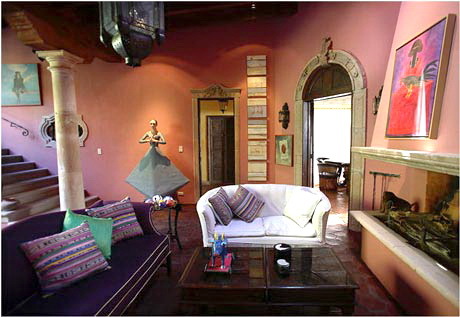 It is a colorful decor and joy, symbolizing the character of Mexicans, so happy and so festive. Chandeliers and other wrought iron accessories, cushions, fabrics with lots of color, woven rugs, pottery, painted pottery, are the most common materials and accessories in this style of decoration. The most prominent colors in the decor are earth tones and beige for walls and furniture. Although also used lively colors like red, yellow, orange, green and blue but shades and accessories. For exterior walls, the color white is used in houses in southern Spain. 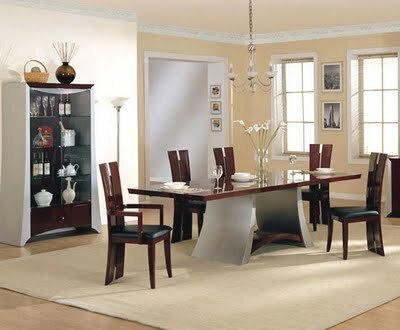 Furniture for this style of decoration, are large and sturdy wooden furniture in rustic style. The most common plant is the cactus is Mexico, a great variety of them to choose the one that best suits your decor. 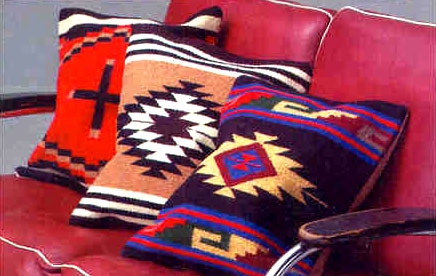 This entry was posted in Theme Decor and tagged Mexican Decor, mexican decor idea, mexican decor style, mexican furniture interior. Bookmark the permalink.